Workman Scraps: Halloween in June??? Hey everyone, Hope you are enjoying the weekend! The challenge is... anything HALLOWEEN!! any image, anything goes! ﻿Hope you enjoyed it! Love read everyone's comments! Oh this fits the sketch beautifully!! Of course I love the sentiment you'ved used and those papers too!! Thanks for joining us this month at Graphicat Challenge blog! Hugs! That is so clever! Love it! Great job! OOOOH! some of my FAV things!!! 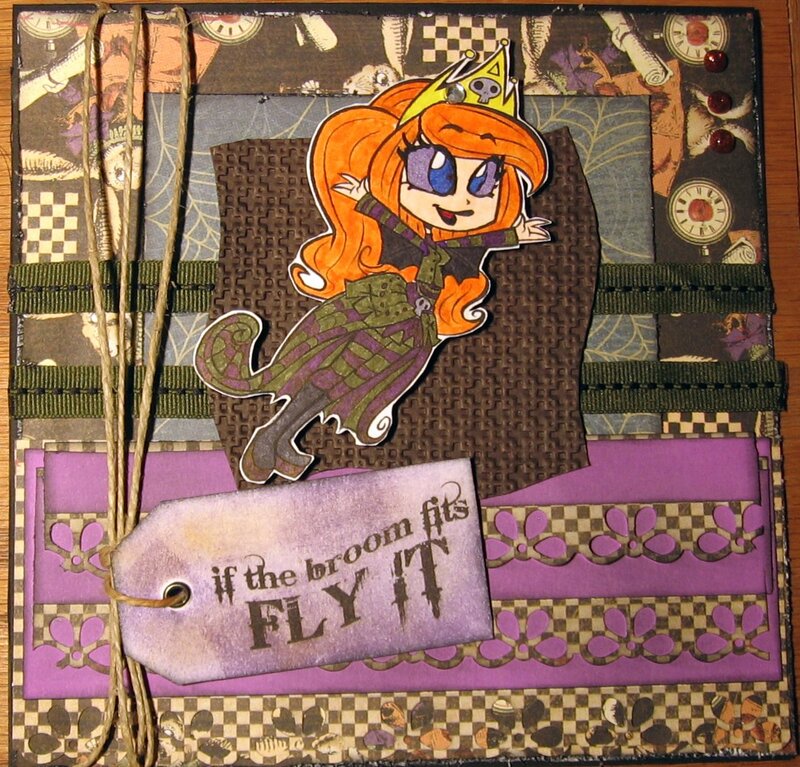 halloween papers, Simply Betty Rio, and my SKETCH!!! Woot woot! Girl you ROCK! This looks absolutly stunning! Im so glad you joined us both at SBS and Graphicat Sketchs! Rio is adorable, and I LOVE the sentiment :) Thanks for playing at SBS! I so love anything Halloween. This is just so cute and what a great take on the sketch challenge! Have fun! How fun! I fly my broom around ALL the time! ;O) Great card, girl! Thanks so much for playing along with us at Simply Betty Stamps! The sentiment goes perfectly with your card! I love the colors you used on Rio and great take on the sketch! Thanks for playing with SBS! really cute and I love halloween no matter what time of year. Wow, there really starting early with Halloween , Steller job on your card. I just Love Halloween any time of the year! How adorable! LOVE the colors! I am sooo ready to make Halloween cards! Yay! 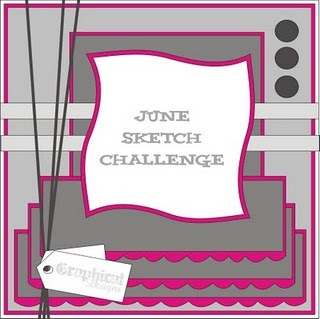 You have used two of my favorite things, a Cheri sketch from Graphicat Sketch Challenge and a Simply Betty Image! Wohoo, it doesn't get much better than that! Lol............Great job on the image and the sketch, looks fabulous! Thank you for using both Simply Betty stamps image and Graphicat Design Sketch! Good luck in the challenge! This is awesome girl! !I love it..the papers,the image.colors and of course that sentiment! !Thanks for joining us at Graphicat Sketch Challenge!